The restaurant industry faces a shockingly high annual turnover rate of 73%. When you make the right hiring decisions from the start, you tremendously decrease your chances of having to spend time, money, and energy on replacing staff. From reading resumes, to interviewing candidates, and beyond, these restaurant staff hiring tips will steer you in the right direction to build your restaurant’s dream team. When it comes to restaurant staff hiring, you should always have fresh talent in mind so that you know who to call when you lose an employee. Build a network of qualified candidates by attending local hiring and networking events. Get to know talent even if you don’t currently have a role for them. Develop relationships to keep connections alive so that you know who you can call when a role does open up. Hiring restaurant employees proactively enables you to choose from a qualified talent pool instead of hiring the first person whose resume you receive out of desperation. Every once in a while you’ll meet an incredible chef, server, or hostess who you couldn’t bear to lose to your competition. Create a role for that person even if you don’t have an opening! A great way to hire staff proactively is to implement an apprenticeship program at your restaurant. Similar to interns, apprentices are fresh talent that are either currently studying hospitality-related programs, or have recently completed them. When you have an apprenticeship program, you can nurture talent, get a fresh perspective in your restaurant, and gain access to a skilled talent pool upon graduation. How do you find apprentices? Establish and maintain relationships with culinary schools and hospitality programs in your area. 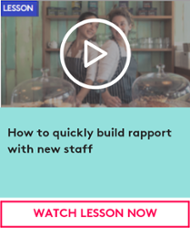 Ask people you trust for recommendations for new restaurant staff hires! It’s easier to trust people who come highly recommended than through random resumes you receive on a job board. The restaurant industry is a tight-knit community, so your employees will know many talented people in the field. Ask your best employees if they have friends who would be a great fit for the roles you’re looking to fill. Not only will this technique make the restaurant staff hiring process easier and more successful for you, but hiring restaurant employees your staff already know will also strengthen the sense of community among them. Want to keep the recommendations coming? Consider gamifying or rewarding your employees for giving recommendations to incentivize them to do so and keep them engaged. You may think that your restaurant is one in a million, but will job candidates know that? With so many restaurants out there (more than 660,000 in the U.S. alone), and even more restaurant jobs available, it’s crucial to make your restaurant stand out in the recruiting process. How can you do this? Emphasize your restaurant’s culture in your job descriptions, website, and recruiting materials. Does your staff sit together for family meals before each shift? Does your workplace promote a culture of learning? While the pay for identical roles may be similar from restaurant to restaurant, culture and benefits can vary greatly. Use what you already offer your employees to your advantage to attract top talent. 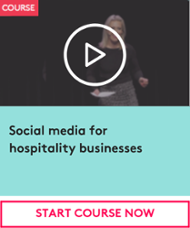 If your restaurant is active on social media (if it isn’t, it should be! ), use your social channels to show off your culture. Highlight your employees, give followers a peek behind-the-scenes, and let them know when you’re attending community events. Anything that will give potential employees a look into what it’s like to work at your restaurant will help you recruit rockstar talent. General job sites - like Seek, Monster, LinkedIn, or Indeed - attract a lot of mixed quality candidates. Unless you want to spend hours sifting through irrelevant resumes, don’t just post your restaurant staff hiring ads on these sites and call it a day. Instead, share your job descriptions on hospitality industry-specific job sites like Sidekicker, RestaurantJobs.com, Poached, and Culinary Agents. These specialty sites attract experienced restaurant candidates. 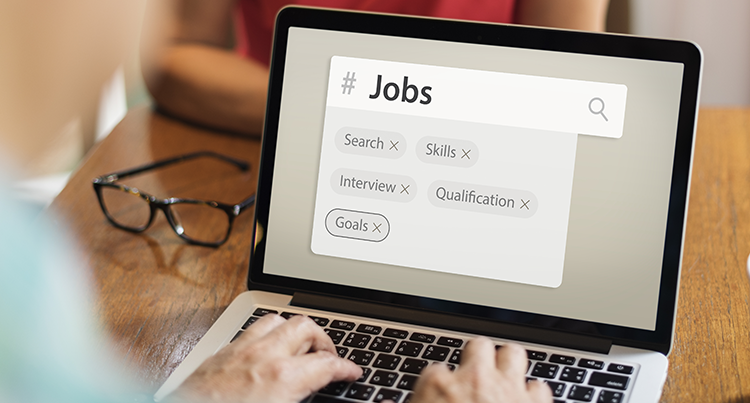 Beyond industry job boards, share your job descriptions with local industry-specific organizations, which usually have exclusive job boards and an even more specialized talent pool. 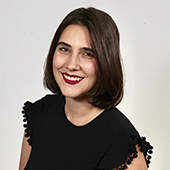 For example, Boston’s Fresh Collective, a community of women in the restaurant industry, share insider job opportunities regularly via email and Slack. Be selective about where you post your job ads to hear from qualified candidates. After you’ve posted your job description to the right sites and have started receiving applications, it’s time to interview candidates to determine who is the best fit for your restaurant. When you begin interviewing candidates, they can all seem pretty similar if they have the same level of experience. To find the best fit, judge candidates based on qualities that your best employees already have. Make a list of these qualities, then come up with specific questions to ask candidates to help you determine whether or not they have the qualities you seek. Good luck! When you’ve narrowed down your job candidates, call their references. Ask references tough questions to get the full scoop on your dream candidates and make sure that there aren’t any red flags you didn’t catch earlier in the hiring process. Explain the job description to references and ask them how they think the candidate would perform. Don’t forget to ask about emotional intelligence and social skills, which are especially important in team-oriented settings like restaurants! Ever hire someone who was perfect on paper, aced the interview, got stellar recommendations, but just didn’t work well with the rest of your team? You can make sure your new hires are compatible with your current team by giving them a probationary period of a week or two. A trial period lets you test out candidates before fully committing to hiring restaurant employees and training them. Give your new potential employee the tools they need to succeed by setting expectations for what makes someone a pass/fail candidate. Remember to pay candidates during the probationary period! Finding the right people to run your restaurant can make or break your business. Be thorough while hiring restaurant employees to find a team of leaders who will be loyal to you and treat your customers like you would treat them. Techniques like hiring proactively, getting recommendations, and using industry-specific job boards will set you up for hiring success! 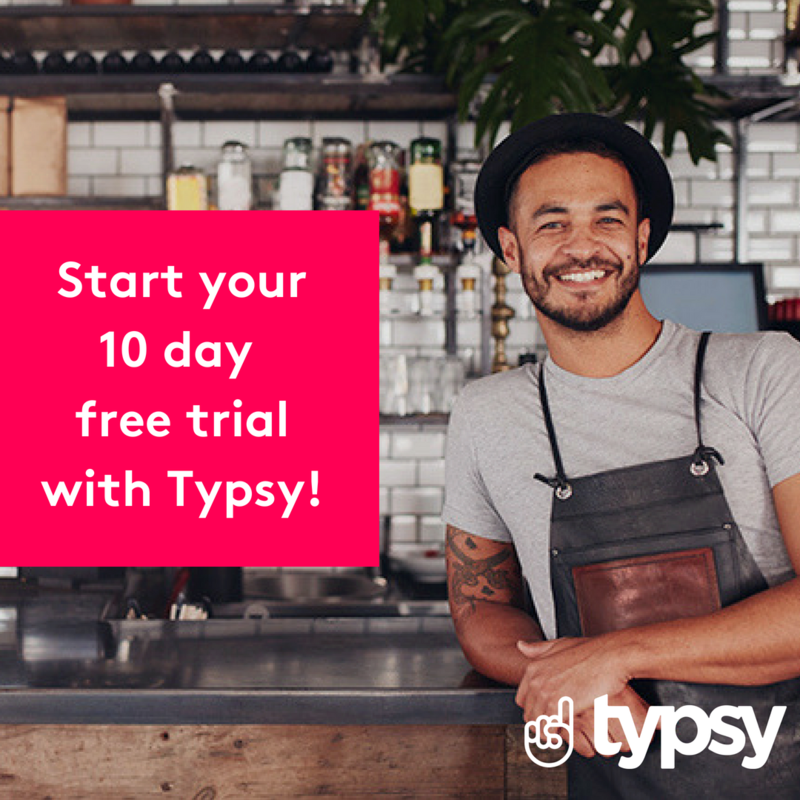 Find out how our online hospitality training platform, Typsy, can help upskill your staff. Sign up your business and get the first 10 day's FREE!